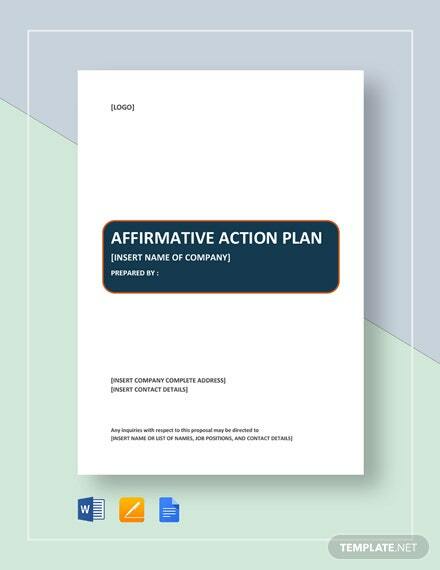 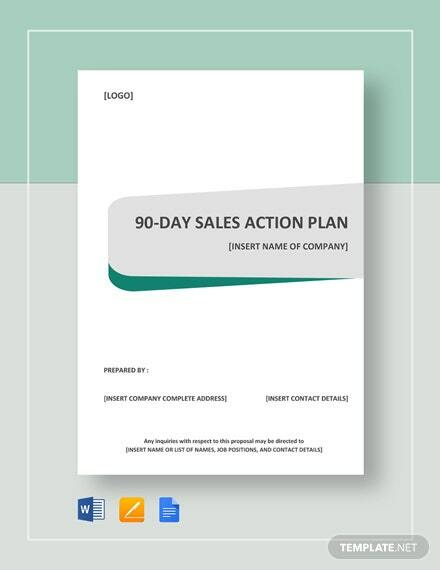 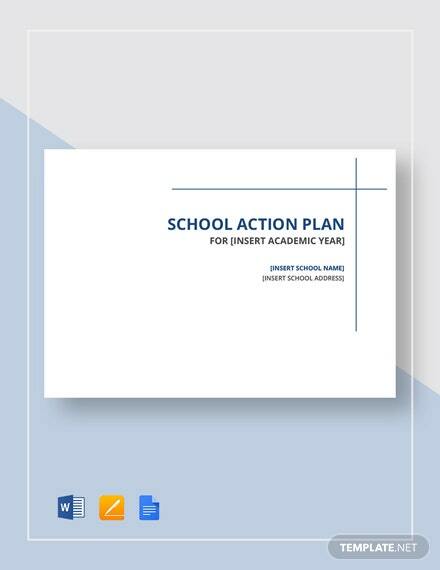 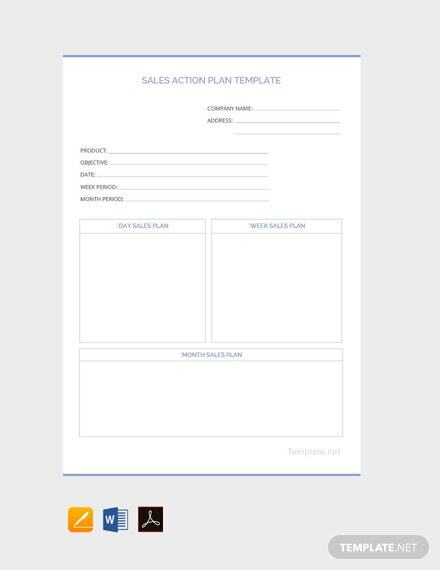 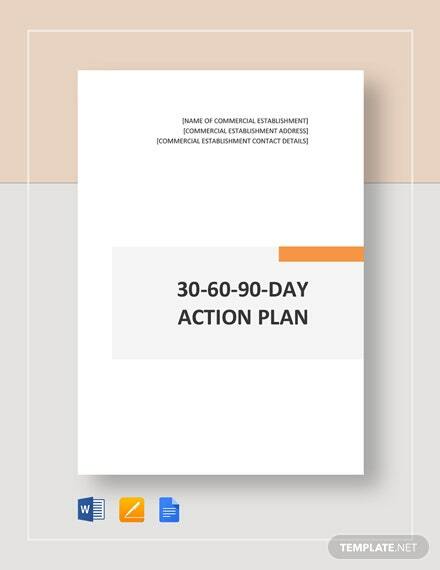 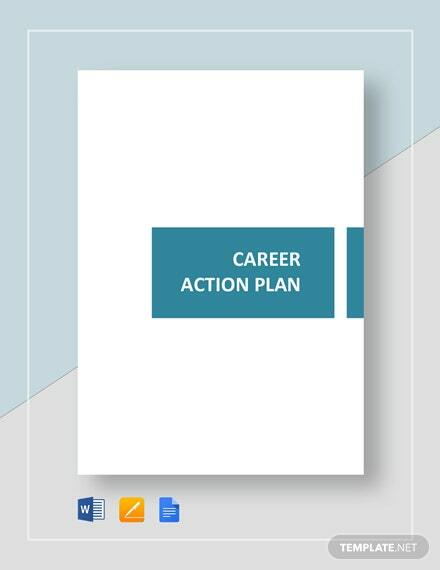 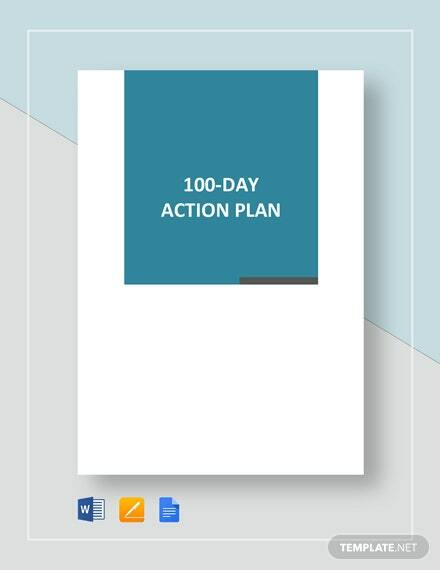 A template you can use for creating an effective sales action plan sheet. 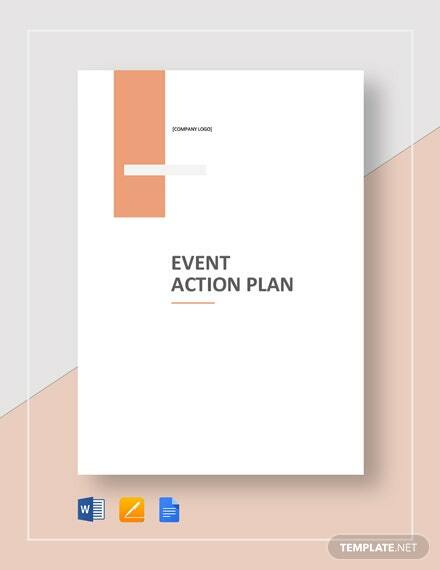 Download this high-quality and printable file for free. 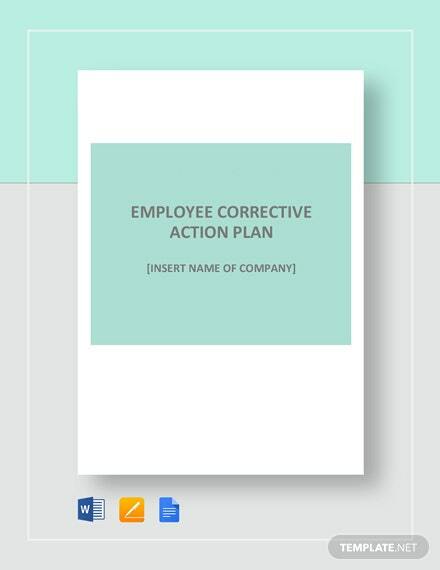 This is easy to edit and +More fully customizable in all versions of MS Word.